I admit, I loved Back to the Future movies, but I haven’t seen them in a long time. However there are several aspects of the trilogy that are still cool and unforgettable. One of them is time travelling into the future. 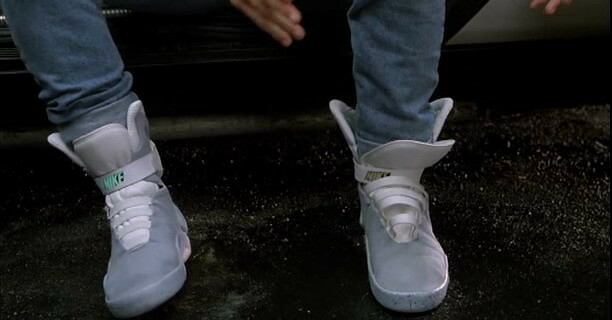 It happened in Back to the Future 2 where Marty and Doc jumped from 1989 to 2015, to 21st October to be more precise. 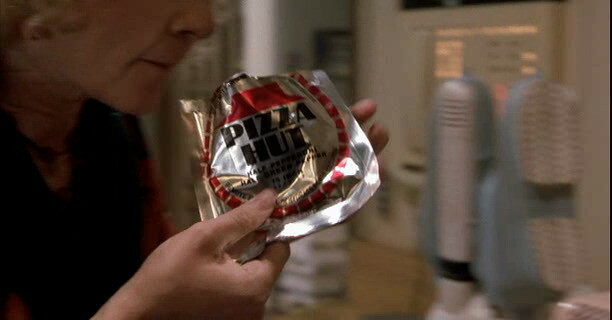 In the future they found some interesting brands and products, such as Pepsi Perfect, Pizza Hut dehydrated pizza, Nike tennis shoes with automatic shoelaces and the famous hoverboard. 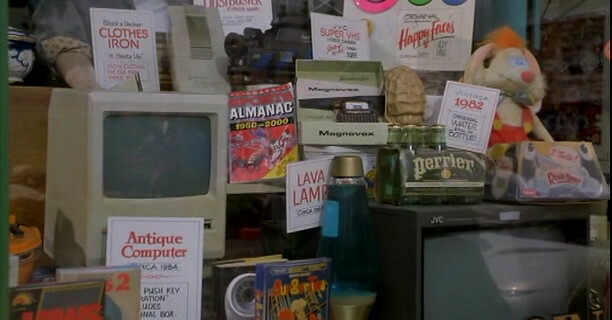 In one of the stores we could also see an old Macintosh. The placements mentioned above were so good that they made the top ten on my list of 40 best placements ever! 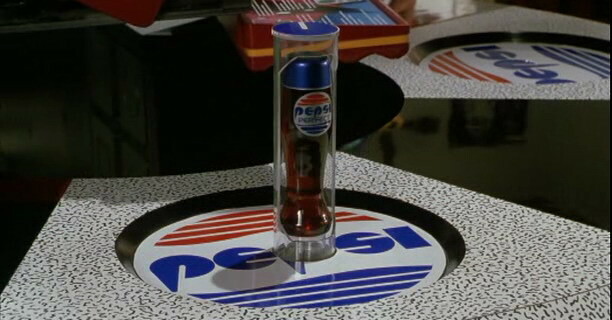 This year Pepsi decided that it’s the perfect time to finally launch Pepsi Perfect. For a limited time they will sell the Back to the Future 2 soda. They will produce only 6,500 limited-edition bottles with the price of $20.15. Bottles will be sold online on 21st October. 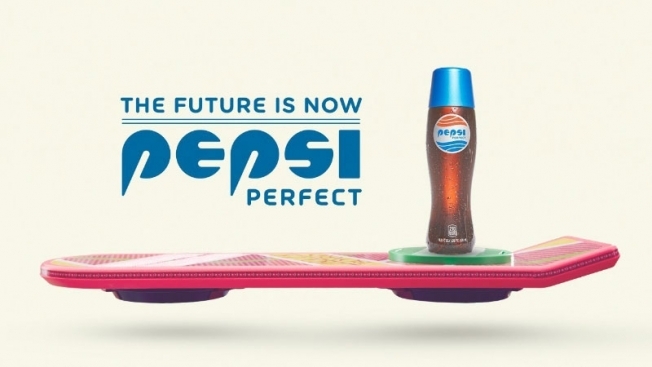 Pepsi first introduced Pepsi Perfect at Comic Con 2015 in New York a couple of days ago. It was of course the main attraction.